Since its establishment in 1998 Fynch-Hatton is all about dedication. 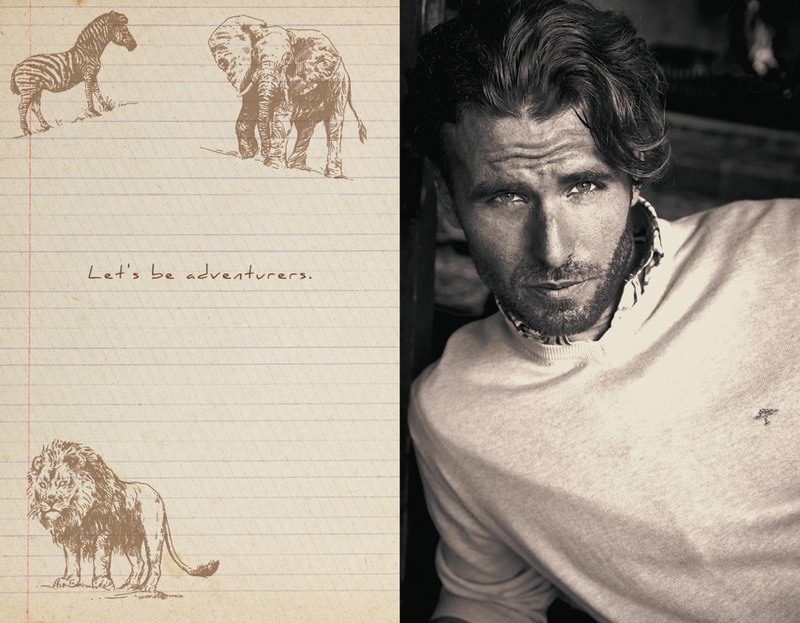 Dedication to Denys Finch Hatton, whose free and adventurous life in the Serengeti influenced our brand as well as our logo and our philosophy. 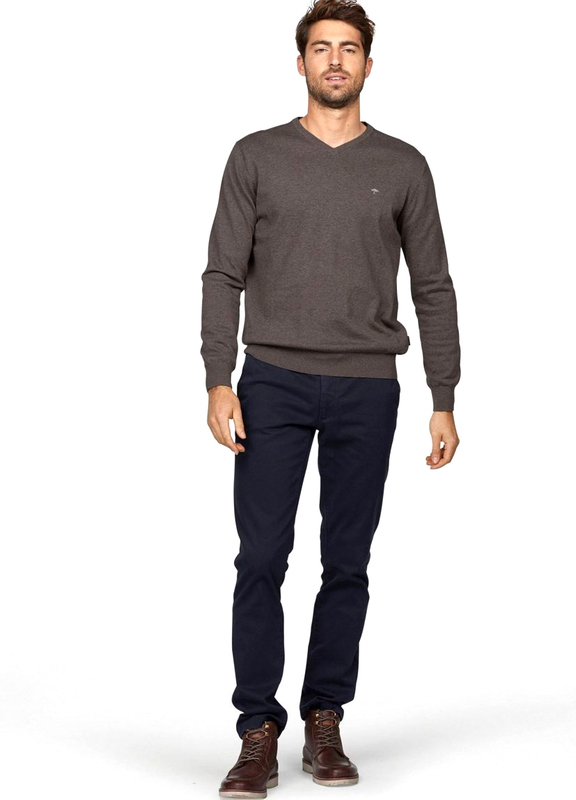 From dedication to zeitgeist and authenticity, with clothes that are always at ease and show character. Dedication to highest quality, craftmanship, and details in every collection, and dedication to those who wear them. Wherever you go, whatever you do, we think it should happen in style. Because style is a statement. 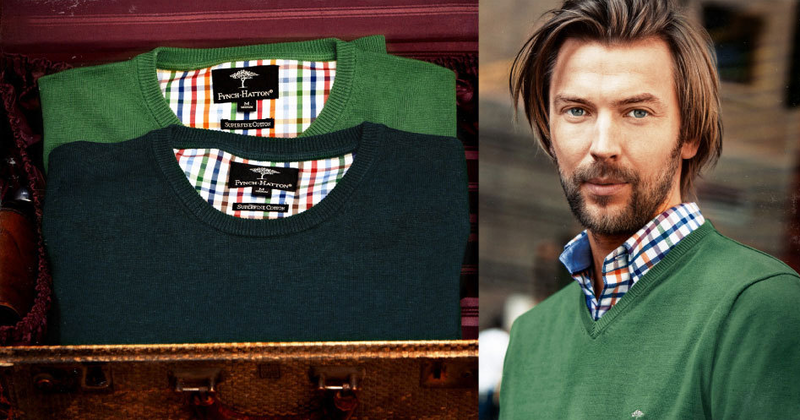 We are creators of the World’s Finest Knitwear. Established in 1784, we are the oldest manufacturing factory in the world, crafting beautiful, high quality garments that are designed to last, made in Britain and distributed the world over. We’re proud to have “Made in Great Britain” on the tag of every garment we make. 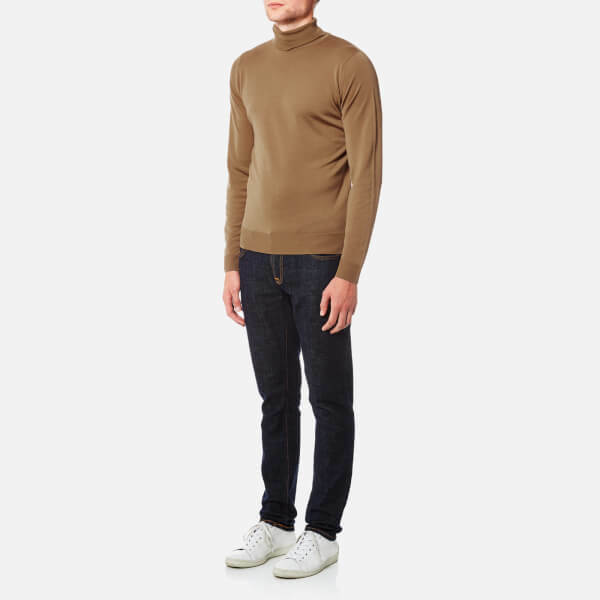 John Smedley has remained a British, family run business, now managed by Ian Maclean an 8th generation member of the Smedley family. 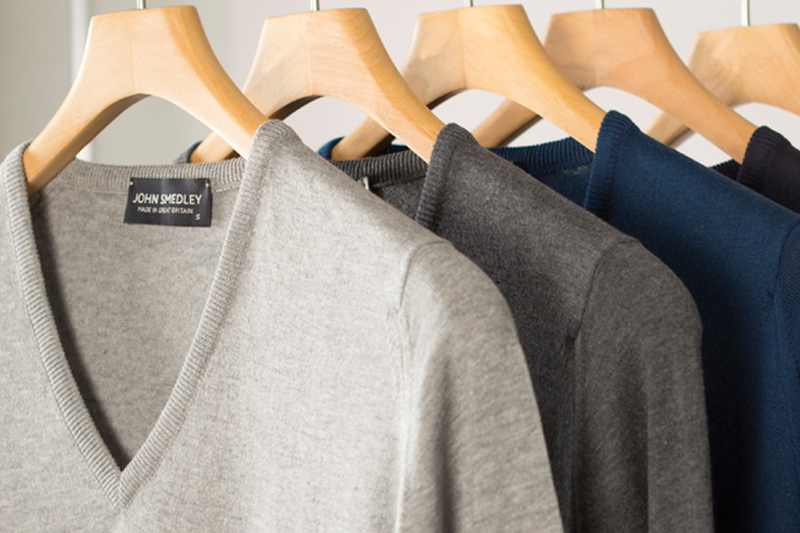 We only use the finest quality materials including John Smedley’s Sea Island cotton, extra fine Merino wool, cashmere and silk. Each garment is carefully created using 1.5km of the finest yarn, 1 .2 million stitches, 230 years of experience and the skilled hands of 50 British craftsmen.